The Pioneer4You iPV2S 60W Box Mod has all the same great features of the iPV2 50W Box Mod with some great improvements. The new memory feature enables you preset up to 5 memories with a different wattage in each. 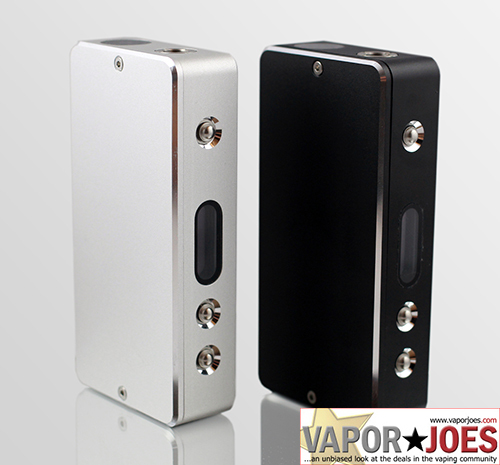 If you’re looking for an all-day regulated box mod, the iPV2S is definitely for you. Can be upgraded via computer, with a proposed 75 watts!